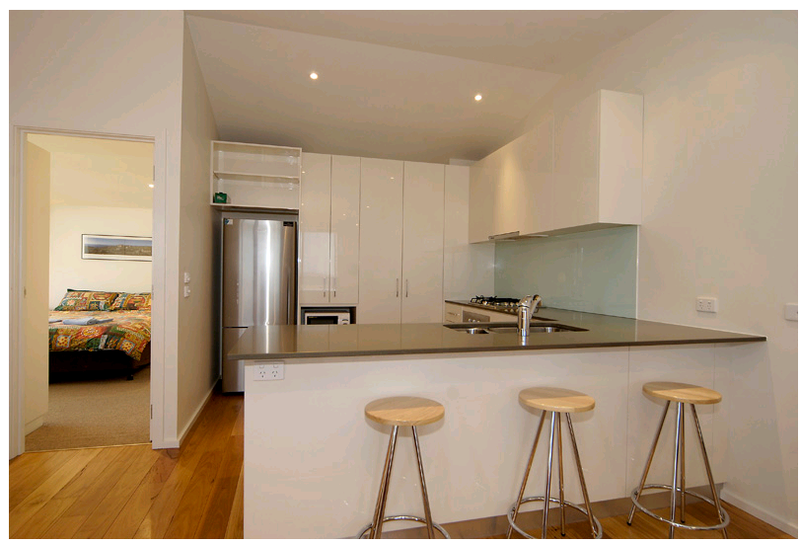 Book K2 Apartment 11 NOW! Accommodation for 8. Have breakfast in the sun, in the snow! Luxurious three-tiered complex in a sensational location in the heart of the village, all apartments have spectacular views to the north over the Delatite Valley and are bathed in morning sunshine. 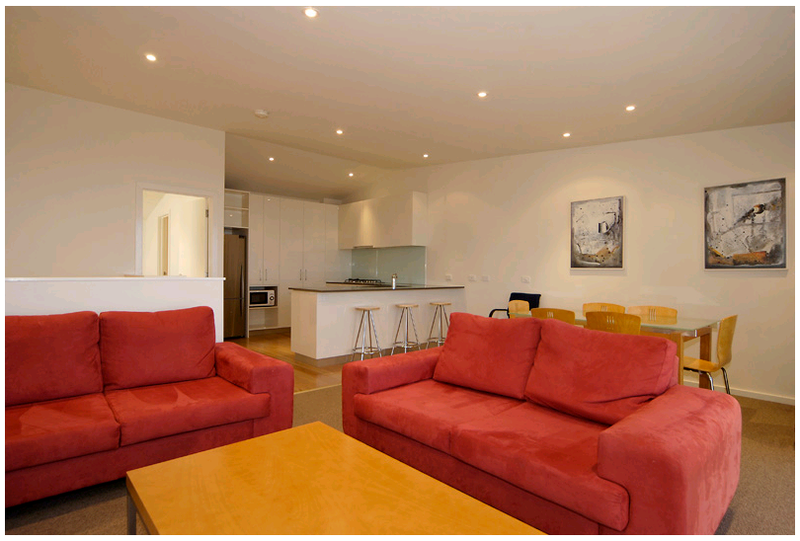 All apartments are brand new and finished with modern, stylish appliances and fittings for an easy, relaxing holiday. 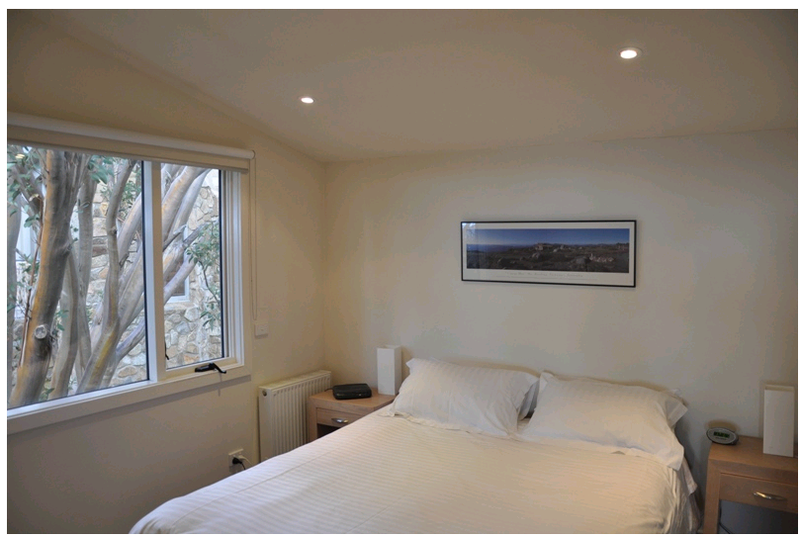 K2 11 is on the bottom tier of the K2 site, with modern and spacious living over 2 levels. 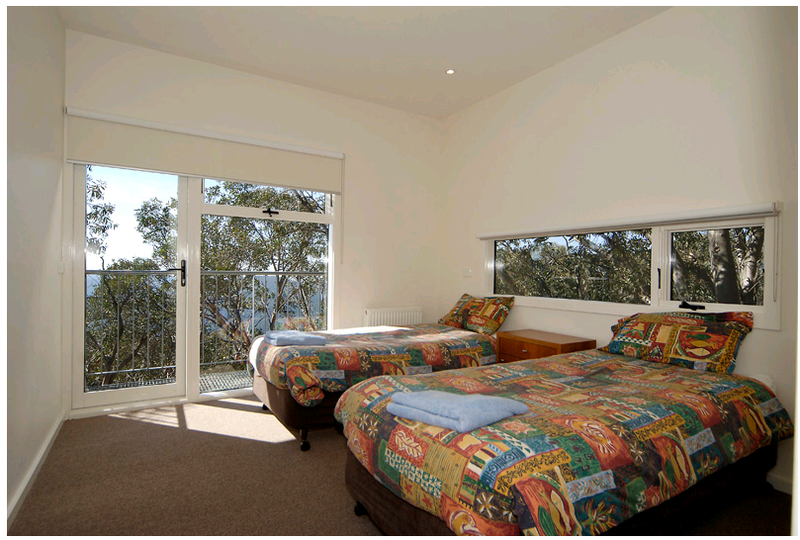 Living room, kitchen and master bedroom are on the top floor overlooking the magnificent Delatite Valley.